If you are using an electric toothbrush, do you know is the head of your toothbrush is solid or hollow? It does make a difference. Read on to learn more, and thanks for visiting Shoreline Endodontics of Groton, CT. The results of the study are published in the Journal of Dental Hygiene. 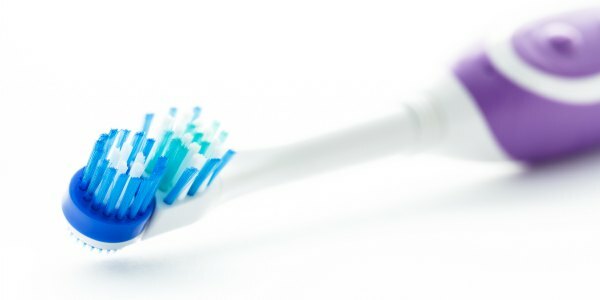 Lead author and professor at the UTHealth School of Dentistry, Donna Warren Morris, R.D.H., M.Ed., notes that microbial counts were lower in the solid-head toothbrush group than in the two hollow-head toothbrush groups in 9 out of 10 comparisons.